you take advantage of the tips I’m offloading to you here on this post. 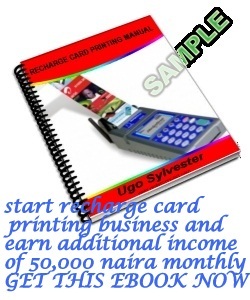 Start printing recharge cards (Voucher) and make over N50, 000 monthly guaranteed. I will be revealing to you new secrets of making N50, 000 printing GSM recharge vouchers cheaper and selling profitably to over 30 call centers in your area. The commonest challenges faced by every entrepreneur, even the successful ones is the fear of the unknown and so you are not alone but don’t let it stop you from becoming the next GSM millionaire. Have you observed that all the GSM operators have introduced lower recharge card values in N100, N150, N200, N250, N300, N400 and N500? Why do you think they all now have these lower recharge vouchers? One thing can only explain the reason for the lower recharge cards, it sells faster. Operators are experiencing a boom in recharge card consumption since the introduction of lower recharge cards. Now relate this to selling of these lower recharge cards. The demand for these lower recharge cards is high compared to the higher ones. The printing and distributing of voucher pins are the exclusivity of some few GSM operators’ dealers with license. Well, am not here to wet your financial appetite and leave you waiting. If you are a Nigerian, there is no doubt that you would have been hearing that you can start printing recharge vouchers from your office, even in your rooms. You too can be among the few people that can print and distribute these fast selling vouchers in your area. And you don’t have to become a GSM operator’s licensed dealer that would be a costly process. You can take advantage of dealers who have the license but don’t wish to print themselves. With their full support and supply of vouchers pins, you are on your way to making N50,000 or more monthly, printing and selling lower recharge vouchers that are hotcakes all over the country whether it’s MTN, Airtell, Glo, Etisalat, you can print them in any quantity you so wish. In case you are wondering if it would not cost you millions to start, not at all, with as low as N10,000 you can start printing vouchers. Some people print with computer, special voucher printing software; one can also just walk into a cyber cafe and, browse for 10 minutes, download the pins, and send it to print at the cafe, pay N10 or N20 per A4 page you print and walk away to sell your vouchers to your customers. For you to start making money from printing recharge vouchers in Nigeria, there are some certain thing you will need to know. Also there are necessary things you will have to put in place before you can start printing recharge vouchers. 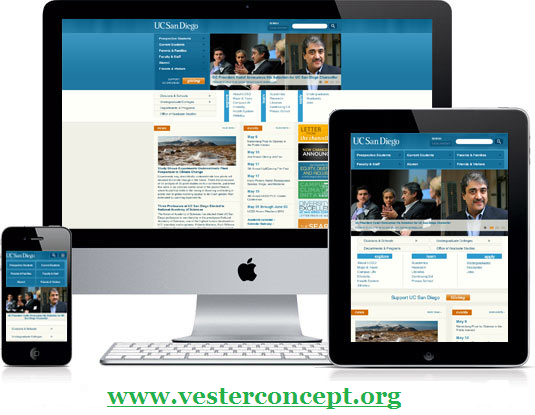 As a result of this, I have compiled a manual which I will deliver the soft copy in your email box once you send your request to ugovesta@gmail.com OR you can contact VESTERconcept. 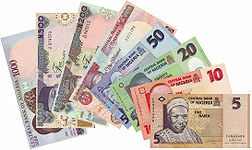 MAKE N50, 000 PER MONTH PRINTING RECHARGE VOUCHERS OF ALL NETWORKS WITH CAPITAL AS LOW AS N10, 000. How Much Is The Ebook? How Long Will It Take To Receive The Ebook After Payment? Once we receive your request we will contact you and when we confirm your payment, we will send the ebook to your email immediately. You will surely get it SAME DAY that you paid for it. You will be free to contact us at anytime you encounter any problem. 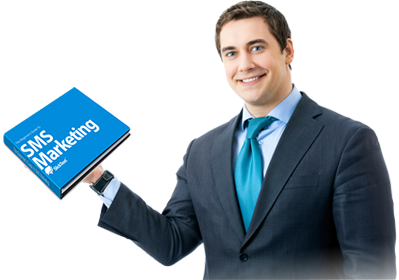 You will also get lots of free ebooks from us if you request.